TXGLC provides educational opportunities for many groups, including wildlife and livestock organizations and schools. We collaborate and cooperate with our partners to provide meaningful information to land stewards and others. Grazing lands include rangeland and pasture land and make up more than 100 million acres, 65% of Texas! Links to valuable info on grazing lands. Videos, publications, websites of interest to grazing land stewards. Calendar and information on upcoming events! Find our regional coalitions, grazing specialists, officers and board members in your area! of the land area in Texas. Texas Grazing Land Coalition is a 501 (c) 3 non-profit. TXGLC supports sound grazing land stewardship and assists owners and managers of private grazing lands. We actively seek grants to help us educate land owners, explore and publicize meaningful issues/topics for land stewards. Join our efforts! Send contributions to TXGLC, Box 146, Victoria, TX 77902! Interested in a particular area: specify your contribution to go to our youth or adult education, state wide grazing land information programs or your regional Grazing Land Coalition. Saddle up and ride with us today! Texas Grazing Land Coalition shared a post. #LessonsFromFrank this Easter morning! Happy Easter, grazers! If you read one thing today, this oughta be it! 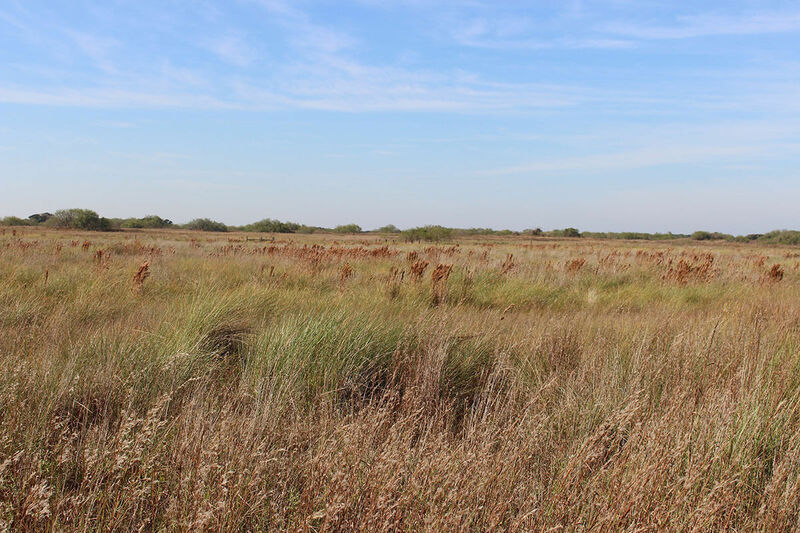 Ever considered the value of ‘growth nodes’ on rangeland grasses? It wasn’t long ago that I had no concept of what a growth node was, let alone it’s value in working toward reestablishing our rangelands to pre-European man conditions. In simplistic terms - growth nodes are formed at the base of the grass plant, producing a flush of new growth when climatic conditions are correct. Without something to stimulate the production of those nodes the grass plant becomes moribund- roots get old and begin to die as does the center of the above ground portion of the grass plant. (Ever witnessed a pasture or entire ranch get what should be considered adequate rainfall, only to see the grass green some but provide little actual growth and certainly no filling of the interspacing-bare ground?) That is what happens when the plants are old and dying- no growth nodes to initiate new growth. How do we stimulate those nodes to develop? First Dr. Ron Sosebee’s (Texas Tech Professor Emeritus) studies concluded that fall rains cause the development of new growth nodes. Setting the grass plant up for a flush of new growth in the spring. After watching grasses respond to fire, animal impact and even mechanical disturbance, are growth nodes also formed as a result of those various stimulants? Even those old, dying-moribund plants can be stimulated by initiating the use of those tools toward the development of growth nodes. The trick is, after development of those nodes the rangeland manager must be willing to give those grasses the chance to respond to those newly developed nodes. How does he do that? Rest from grazing for an extended time. (Up to 300+ days particularly in a brittle or dryer climate. Think carefully—If a grass plant is struggling to develop new leaf structure and deeper-healthier root systems. A cow critter can’t be standing there waiting to bite off the new growth as soon as it appears. In a recovery program, the longer that no graze period is the better the outcome for the plant. Once this program is established and the rangeland begins to show signs of improvement, continued proper grazing management moves the recovery process forward at an even faster pace. Exponential if you will. In our area the late summer-fall rains last year, should have produced a bumper crop of those growth nodes on established perennial grasses, now that we have been so fortunate to receive wonderful spring moisture those growth nodes should have the opportunity to produce exciting growth, not only in vertical growth but density as well. Weed competition will be a critical factor, but those rangelands that have been receiving proper grazing management should flourish with grass growth. Going to be an exciting learning experience watching what nature has in store for us. The better it gets, the faster it gets better. And wonder why on earth did I not plan my grazing and stockpile some forage so I would not have to FEED them!